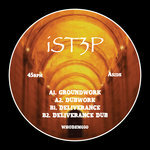 Darcy Davis Deep Dub! Get amongst it! Favorite track: A. Dubbing Sun Feat Mowty Mahlyka - Righteous Works. Dj ŚciszTo Nice. 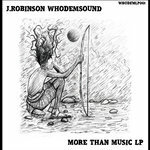 Special for friday party where i play :) thanks and Greetings from Suwałki Poland Favorite track: B. J.Robinson's Righteous Dub. 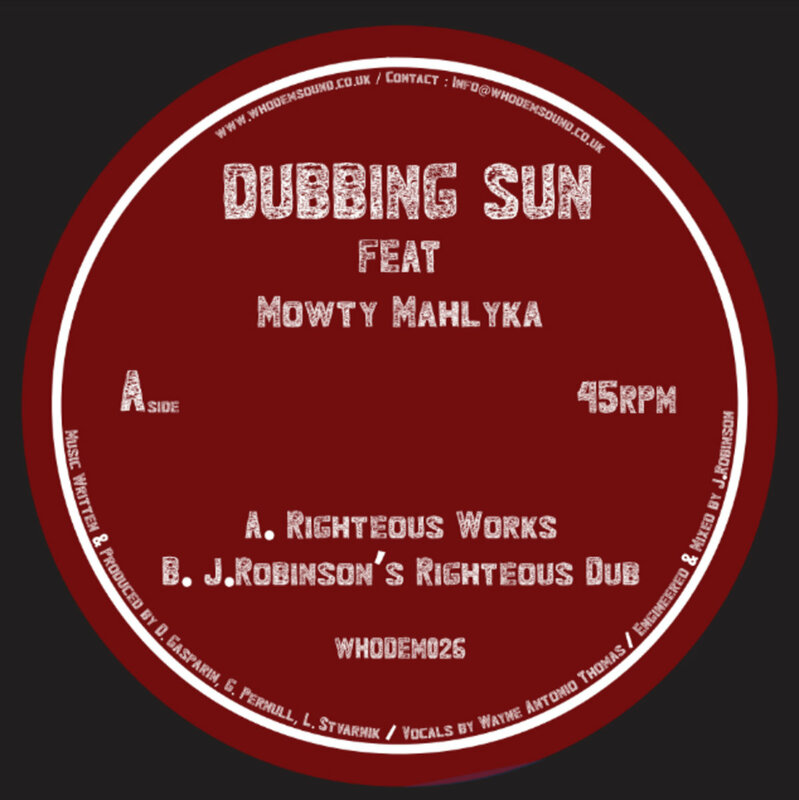 Includes unlimited streaming of WHODEM026 Dubbing Sun Feat Mowty Mahlyka - Righteous Works 7'' via the free Bandcamp app, plus high-quality download in MP3, FLAC and more.